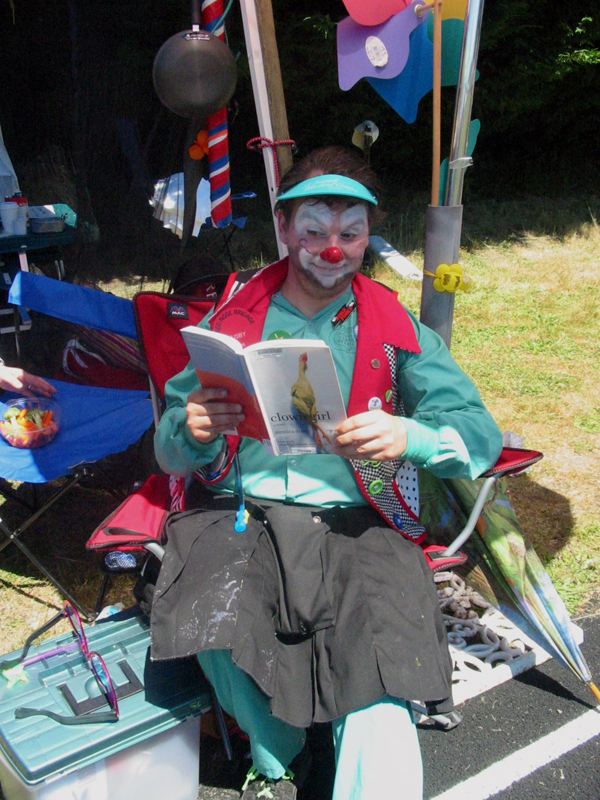 Posted on June 30, 2008, in Exercises, Performances, Reading_List:, Red_Nose_Brigade and tagged clowns, lacey. Bookmark the permalink. Leave a comment.